How to quickly clean your iron - No mess , no fuss. 3. When heated, iron over the salt. 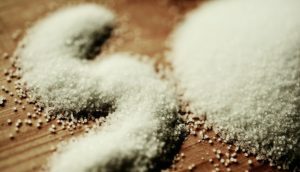 The dirt will stick to the salt, which means it won’t stick to your favourite blouse! 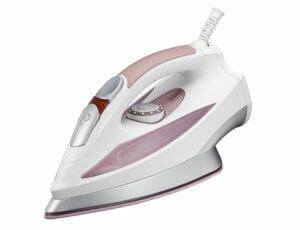 Doing this regularly (say once a month) will keep your iron nice and shiny whilst keeping your clothes safe!